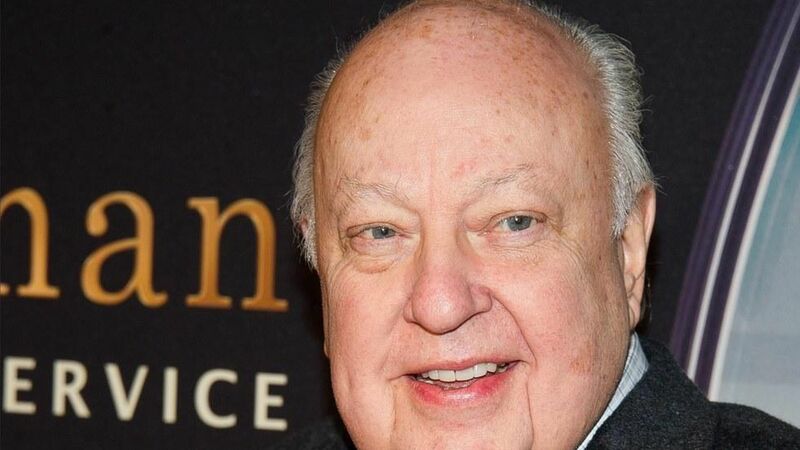 Before Roger Ailes' death on May 18, he expressed a final wish to some of his few remaining confidants: to get back in the game, with a conservative network that would position itself to the right of Fox News, as his baby became more moderate under the next generation of Murdoch leadership. In his final days, Ailes sent a message to Steve Bannon in the White House that he'd love to team up on a new conservative media powerhouse. What we hear: Bannon, who otherwise would have been intrigued by the notion, had no desire to leave the White House. So Ailes' last big idea remained just that. P.S. The well-wired Michael Wolff reported in The Hollywood Reporter earlier this month that the departure of Sean Hannity, the last man standing among the longtime prime-time stars, is "almost inevitable." What we hear: That's still true, although it's unclear whether the impetus would come from Hannnity or from Fox. Either way, the drama could take months to play out. A scenario: As Wolff pointed out, a possible future home for Hannity (reunited with Bill O'Reilly?) might be Sinclair Broadcast Group, a newly muscular chain of local TV stations that shows an unabashed bend to the right.